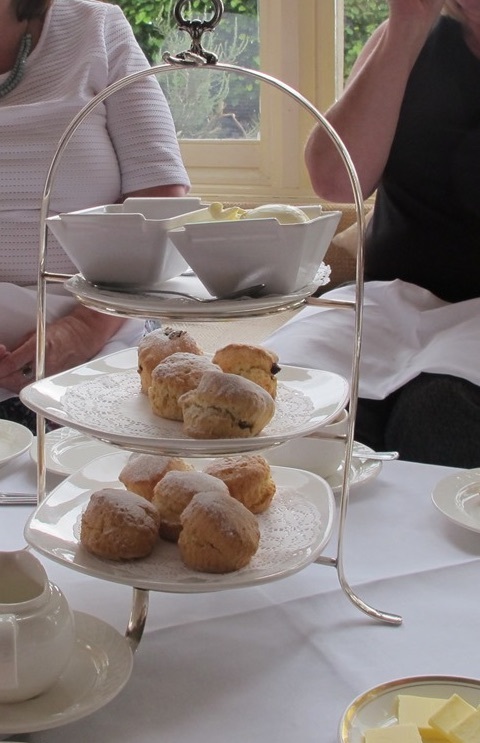 This week it is Afternoon Tea Week in England which seems like the perfect time to share a post about an afternoon tea that I shared with former work colleagues to celebrate a special birthday. 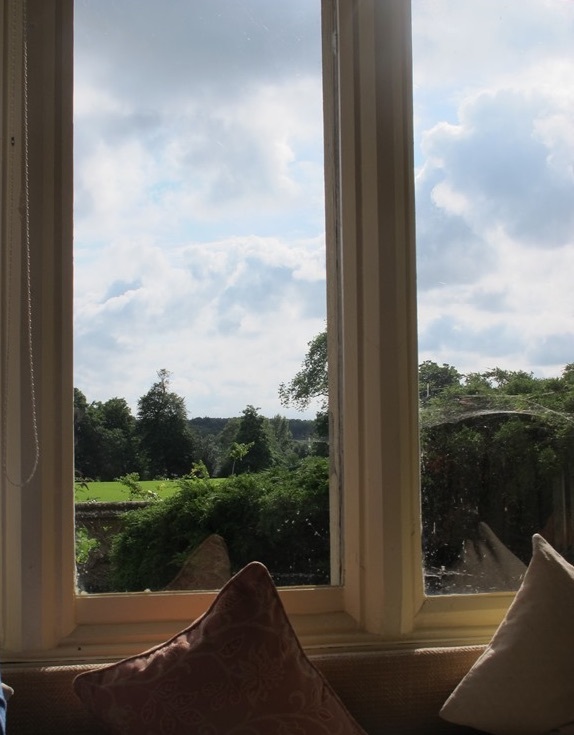 Located at the end of a tree lined drive is Horsted Place. 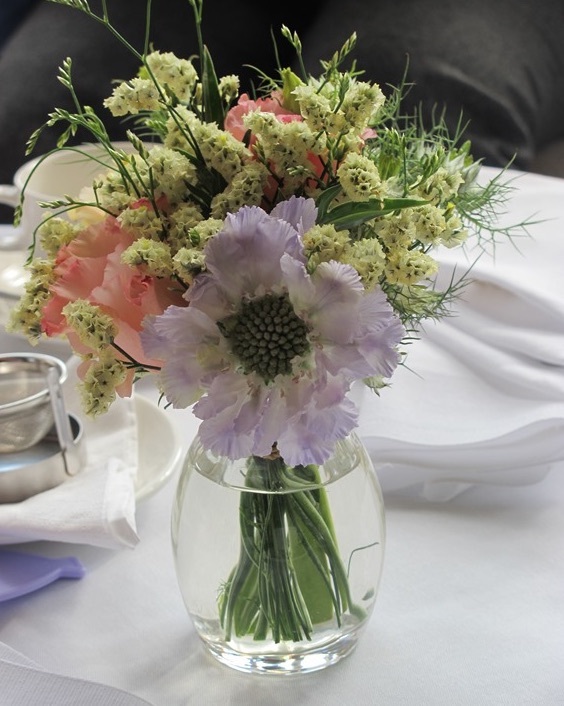 It can be the setting for a wedding, a conference, a special getaway or afternoon tea. 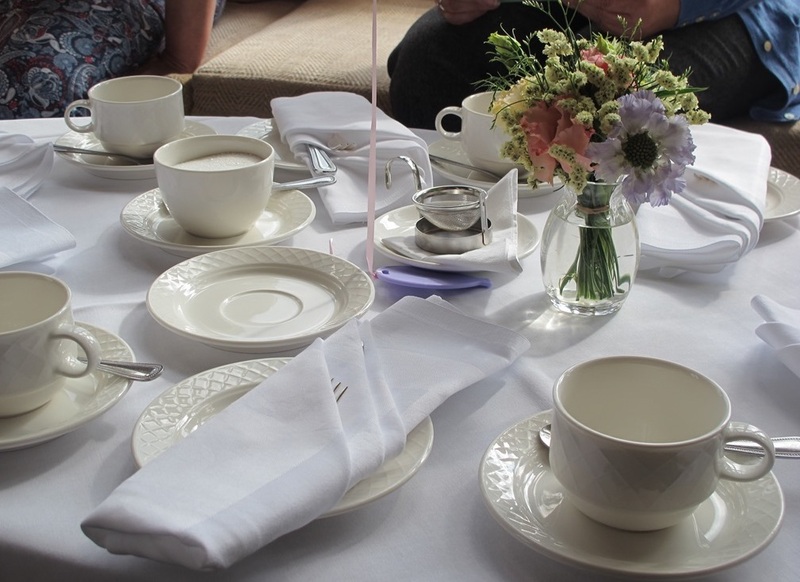 I have often wondered what one of these high teas are like. It wouldn’t be proper to have afternoon tea without scones with clotted cream and jam. Everything was counted out based on the number of people as we had pre-booked. Booking is essential, at least 24 hours notice is needed. Tomato and cheese, cucumber, ham and smoked salmon sandwiches were present. Then there was the cake tray. It really is hard to choose a favourite cake. They were all rather special in their own way. I must admit that I did rather like the sliver of rich chocolate cake with a white chocolate swirl on top. 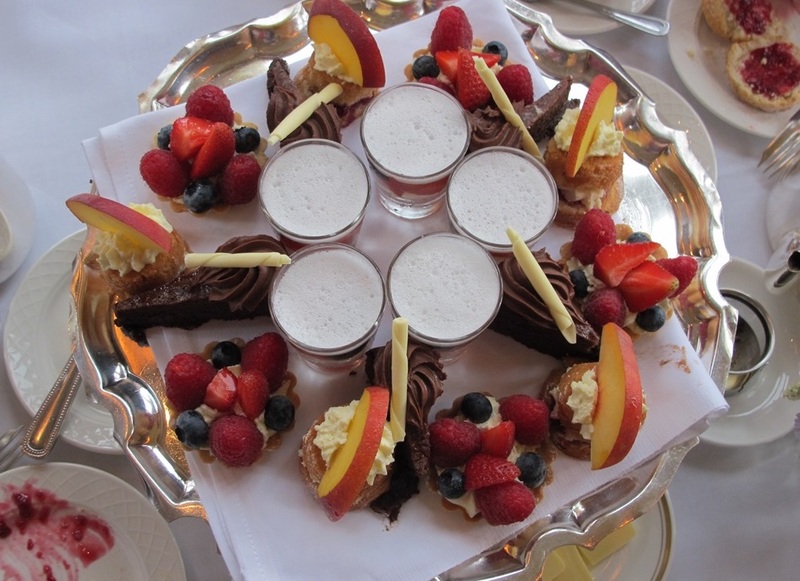 But I do love berries which made the cup of foam and berries and the small fruit tartlet rather nice. Plus the mini Victoria sponge topped with a slice of nectarine was very tasty. Which covers all of them. I wouldn’t want to participate in a tea like this too often. It really is best left for a special occasion. 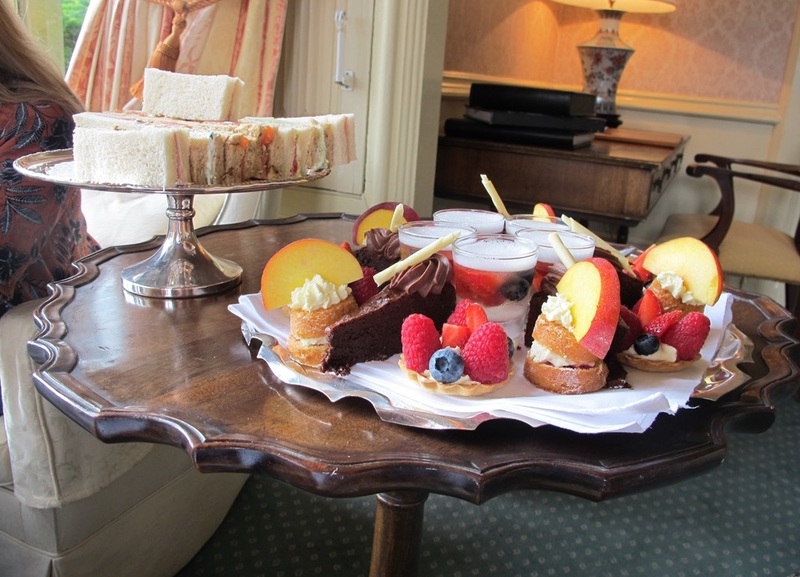 To find out more about having afternoon tea at Horsted Place (which is available all year round) there are more details on their website. 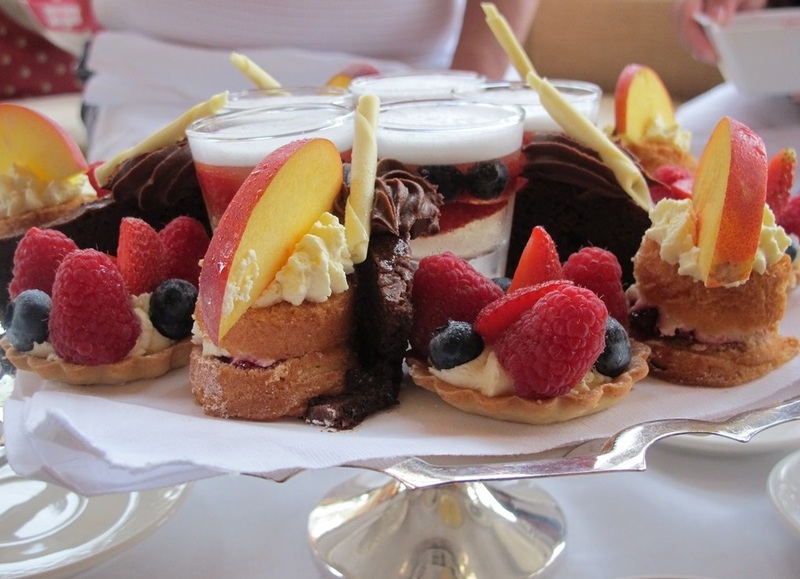 Have you ever enjoyed an indulgent afternoon tea like this?